When logging into your MySagePay admin panel you may have noticed the new tab on the menu along the top of the screen. 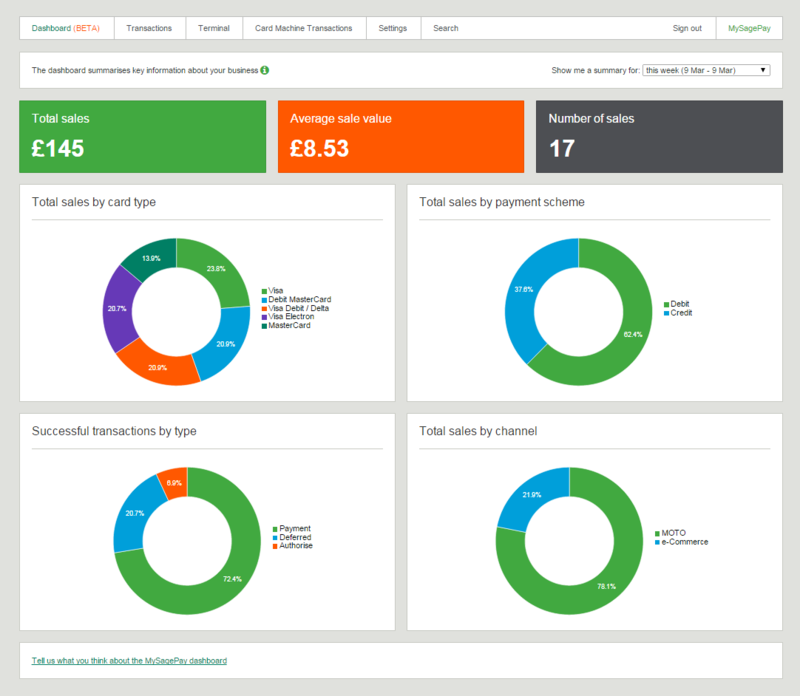 By adding the new Dashboard to MySagePay you get a snapshot of your business over a range of dates in a single glance. Using real time data to build and update your Dashboard you will have your transactional activity and volumes at your fingertips. 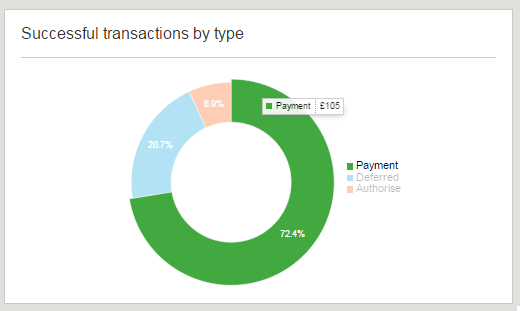 Your Dashboard is a breakdown of the transactions that have been processed through your Sage Pay account within a given timescale. 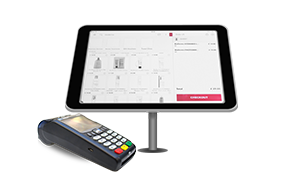 It will provide you with an overview of your transactions, and breakdown the card types, payment schemes, transaction type, and channel. Each time you log into MySagePay you will have the option to view the Dashboard and see your activity. 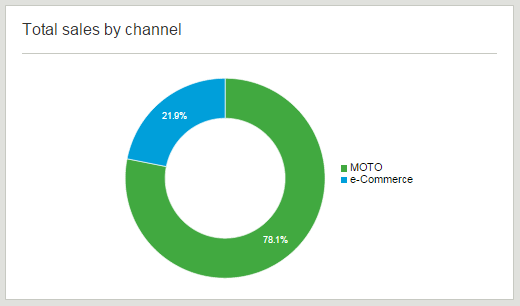 When viewing your Dashboard you will be able to see a breakdown of your recent transactional activity. Total Sales – a value of all sales for a given time frame. Number of sales – a total number of transactions processed through your account. On the total sales by card type your chart will be divided into sections based on the card types used for your transactions. The totals will be broken down to show you the percentage each card has been used compared to your total number of sales. 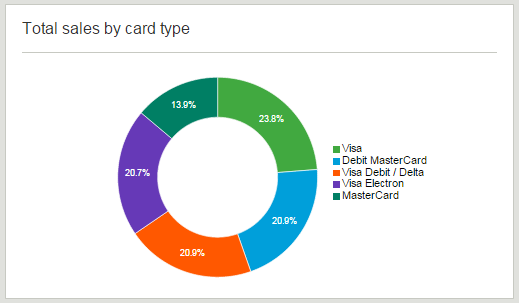 You can see which card type is the most commonly used through your business compared to all others accepted through your Sage Pay account. This chart will show you the split between debit and credit cards for the transactions that have been processed through your account. Broken into percentages you will be able to clearly see the dominant payment scheme used to transact through your business. The total sales by payment scheme chart can be used to help calculate the usage of each card type and can be used as a comparison when calculating merchant services costs (bank charges for both credit and debit). 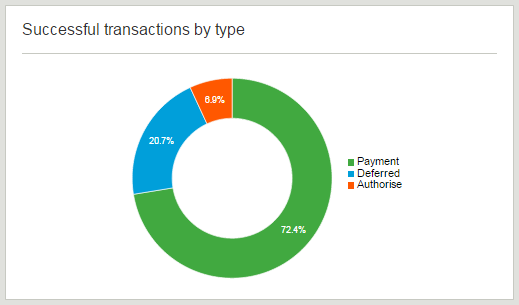 On this chart you will see all of the different transaction types that are used through your Sage pay account. If you use more than one transaction type on your Sage Pay account it will be displayed here for you. Payment – all payments processed through your account will be displayed. Deferred – will only display when you release a deferred transaction. Unreleased deferred transactions will not be displayed. Authorise – will only show when you have authorised an authenticate transaction. Any un authorised authenticated transactions will not be displayed. Repeat – all transactions that have been repeated will be added and displayed. Refund – any transactions that have been refunded will be added. You will then have insights into the transaction types that are commonly used through your business. The breakdown will also provide information on the volume of transactions processed compared with the volume of transactions refunded. An overview of the total sales by channel provides you with a breakdown of the types of transaction that have been processed through your account. 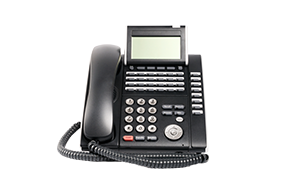 This information can be used to compare and review the volume of sales processed through each channel of your business. If you would like to view the monetary value of a specific breakdown on any of the charts you simply need to place your mouse over the section or the title in the legend. The Dashboard will then show you the value of the section you have highlighted on the chart without the need to select or search further for the information. Will every user be able to see the Dashboard? Yes, with this being “Phase 1” of the Dashboard all users will be given access as standard. You are not able to limit the access to the Dashboard by user at the moment. If you would like to remove the Dashboard you can, but this will be removed from the account and not from the users themselves. At this time it will be available to all users, or none. We will shortly be releasing a User Permissions feature to the Dashboard within MySagePay that will allow you to manage which users can access the Dashboard. This will provide you with the control over which users will be able to view the Dashboard and who cannot. If you are unable to see the Dashboard when logging into your MySagePay admin panel unfortunately your business does not meet the requirements needed for this to be available. Be using the latest version of the Sage Pay protocol – V3.00 – see how easy it is to upgrade. All of the requirements must be met before you will have access to the Dashboard within your MySagePay admin panel. Are there any limitations on the Dashboard? 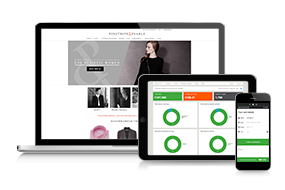 Customisation – you are not able to edit or amend any of the information or layout on the Dashboard. Can I provide any feedback on the new Dashboard? Yes, we are always looking to improve and refine our new features. If you have the Dashboard available you are able to select the link on the bottom of the page to complete a short feedback survey. For those customers who don’t have access to the page feel free to contact our support teams via email to let us know what you think, and what you would like to see.